HOsiHO.com 2.0 platform unveiled ! HOsiHO agency is celebrating its 5th anniversary ! For this key moment, we are happy to unveil our wholly new e-commerce platform of premium aerial/drone stock footage and stills ! ergonomic and speedy the new HOsiHO website is ! Go to HOsiHO.com 2.0 ! we are happy to offer you this 20% discount coupon ! 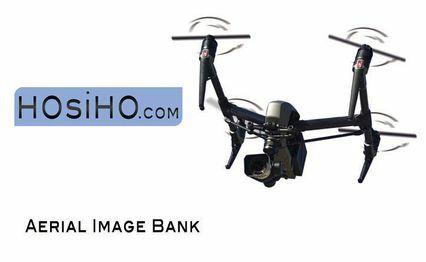 HOsiHO licenses aerial and drone stock video clips for use in commercials, television shows, documentaries, feature films, and design or creative work. HOsiHO’s aerial footage and image collections are hand-picked for technical quality and creative relevance. But we are more than an online library ! In case we don't have the perfect clip yet online, just ask us to do the search for you. We have direct access to the most talented aerial cinematographers, so we often find exactly what you are looking for. Feel free to call or email-us anytime !